Dual Champion is one of the most respected and sought after titles in the world of dogs. Only a few very special dogs have what it takes. Dogs must earn both a Field Championship by competing in field trials and a Show Championship by competing in the show ring. 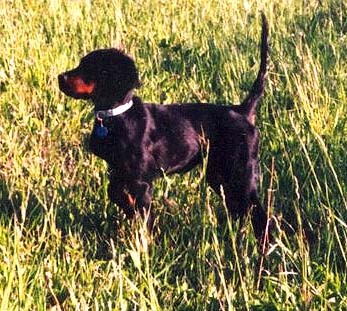 Good looking, good doing bird dogs, most are once-in-a-lifetime dog. The letters and numbers following the name of the dogs are their AKC Registration numbers. 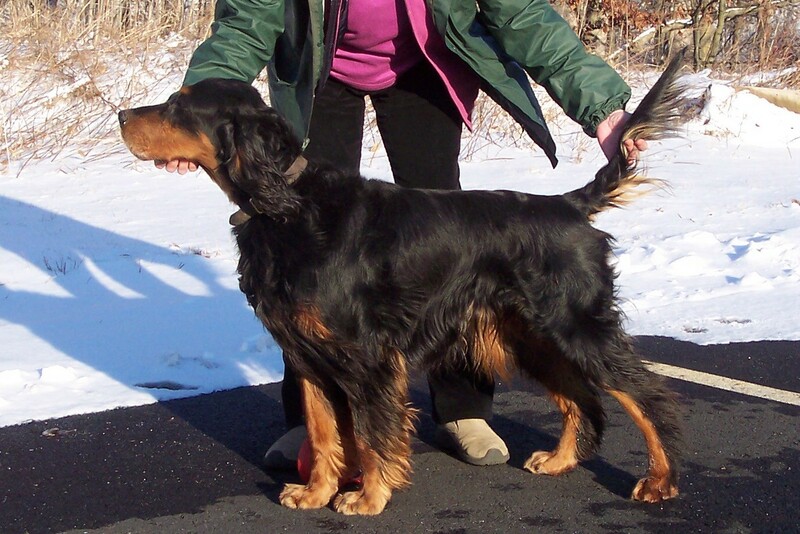 There are currently 46 Dual Champion Gordon Setters in the History of the Gordon Setter Breed.